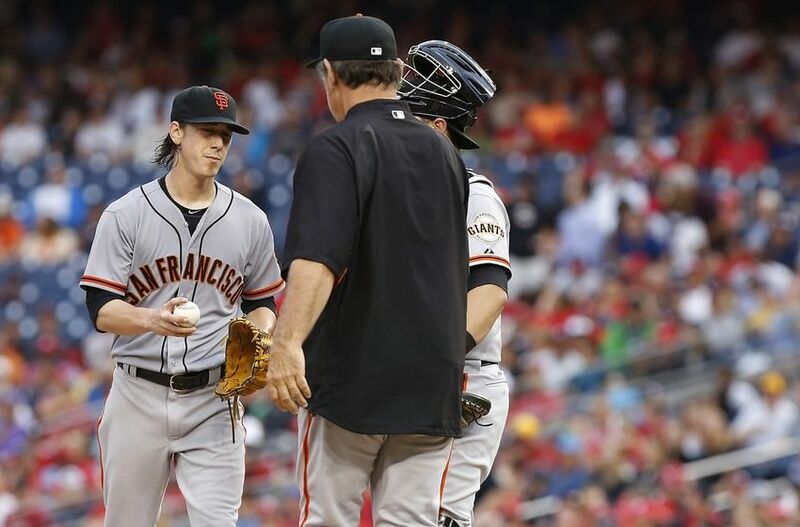 The San Francisco Giants are on a roll. They won the final game in a three-game series against the Milwaukee Brewers today 15-5, which secured the sweep. In this series, the Giants outscored the Brewers 31-8. 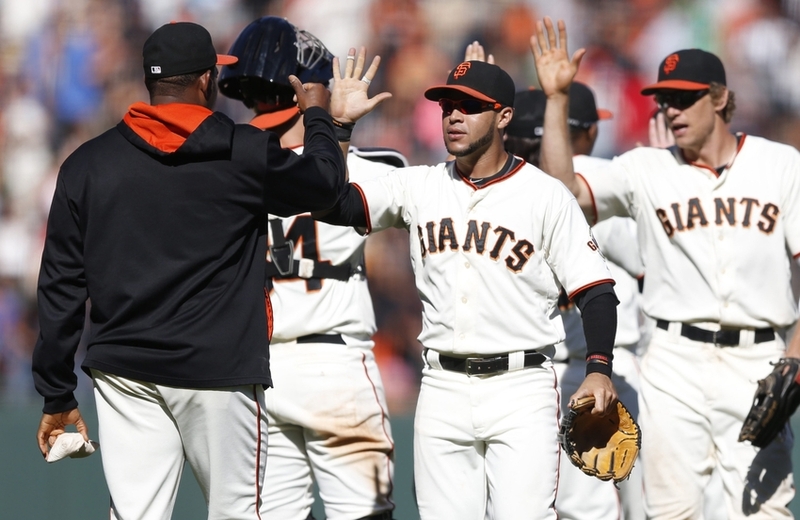 The Giants’ offense is on fire right now, and this has led to them winning six games in a row. Recently, we started a series of articles called “Dubs by the Digits.” These articles give fans a quick statistical breakdown on members of the Golden State Warriors. The first article of this series was about Warriors backup point guard, Shaun Livingston, the second article of this series was about Warriors shooting guard/small forward, Brandon Rush, the third article in this series was about Warriors small forward/power forward, Draymond Green, and the most recent article in this series was about Warriors shooting guard/small forward Andre Iguodala. 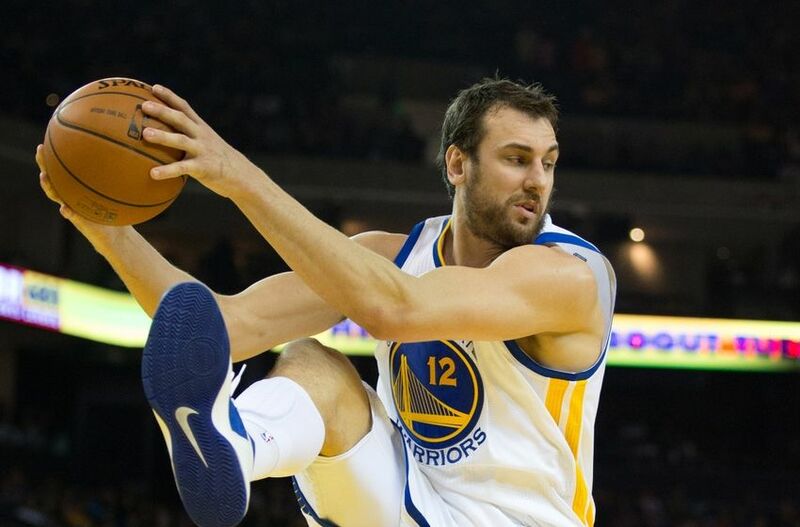 The next Warriors player we’ll take a look at is center Andrew Bogut. 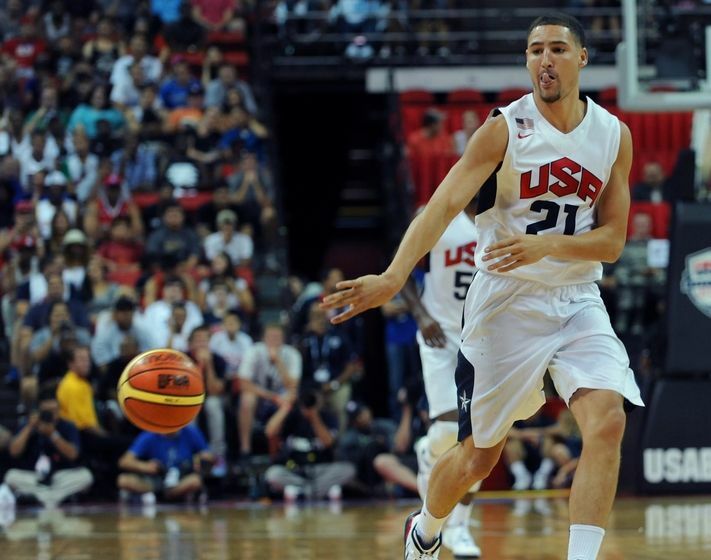 Klay Thompson has had quite the offseason so far. He went from being a key player on the Golden State Warriors to being an asset involved in a significant potential trade for Kevin Love. He went from being the symbol, to many Warriors fans, for what the Warriors missed out on (Love) to being one of the final members selected to Team USA and one of two representatives from the Warriors. Many Golden State Warriors players have been in the news this offseason, including Stephen Curry, Klay Thompson, David Lee, Harrison Barnes, Andre Iguodala, and even new additions to the roster such as Shaun Livingston and Brandon Rush. 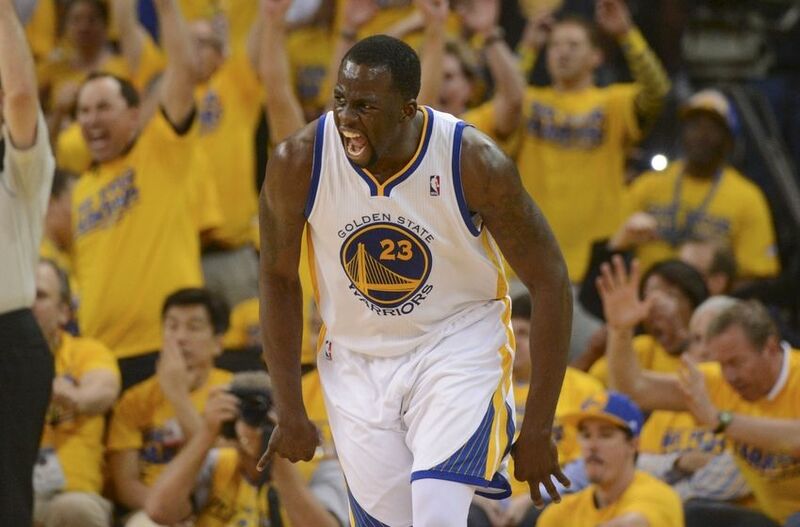 One Warrior who hasn’t been talked about much is Draymond Green. Although he’s not the face of the franchise, Green might have solidified himself as the heartbeat of this Warriors team last season. He could certainly improve his game in a few areas, but his passion, determination, fierce competitiveness, and positive attitude are the reasons why he’s so important to this Warriors team. 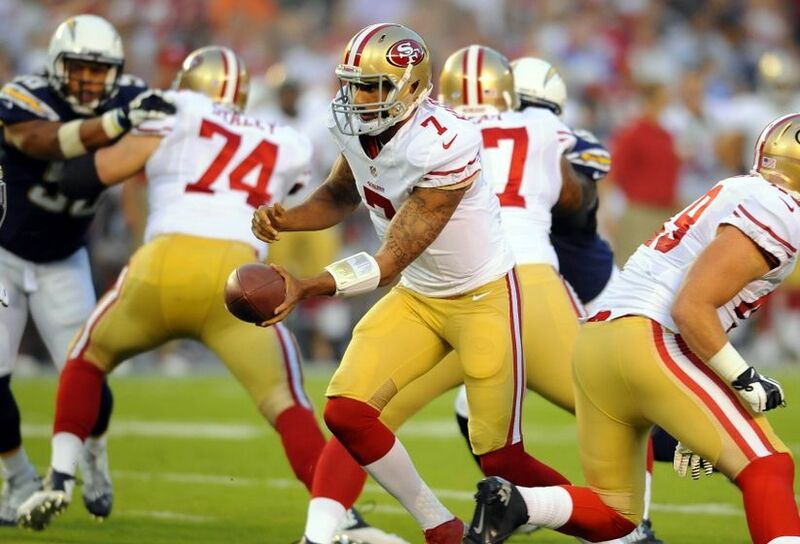 The San Francisco 49ers will face the San Diego Chargers today in their third preseason game of the season. This will be the 49ers’ second game in Levi’s Stadium, and this game will be nationally televised. Recently, we started a series of articles called “Dubs by the Digits.” These articles give fans a quick statistical breakdown on members of the Golden State Warriors. The first article of this series was about Warriors backup point guard, Shaun Livingston, the second article of this series was about Warriors shooting guard/small forward, Brandon Rush, and the third article in this series was about Warriors small forward/power forward, Draymond Green. 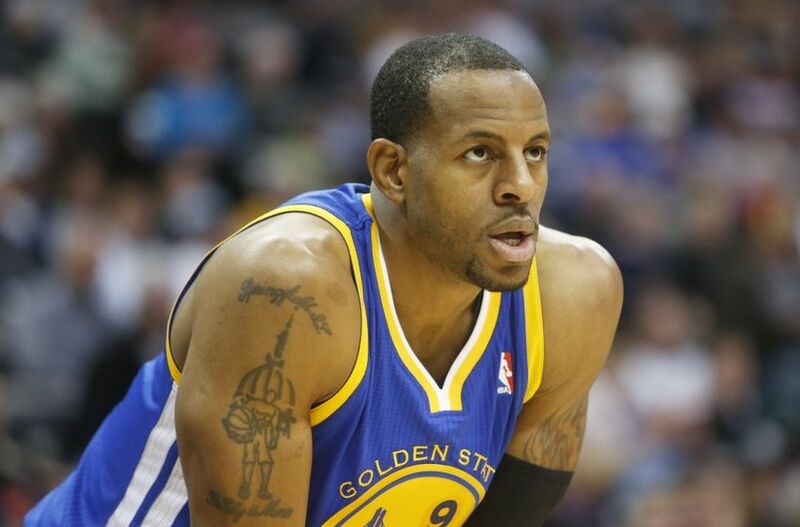 Now, we’re going to take a look at Andre Iguodala.